The Grade 5 Program at Derby emphasizes daily organization and strong study skills in order to prepare students for the challenges and responsibilities of the sixth grade program. Fifth grade is the last year when the majority of academic subjects take place in homerooms. Language Arts and math classes are taught in 60-minute blocks four times weekly, and two double blocks of IPC are incorporated into the schedule. The advisory program and class meetings continue in fifth grade, beginning with the outdoor education trip to Camp Wing in September. Fifth graders meet with Lower School PALS each month and participate in intramural sports, music class and choose between the Middle School Chorus and Band. 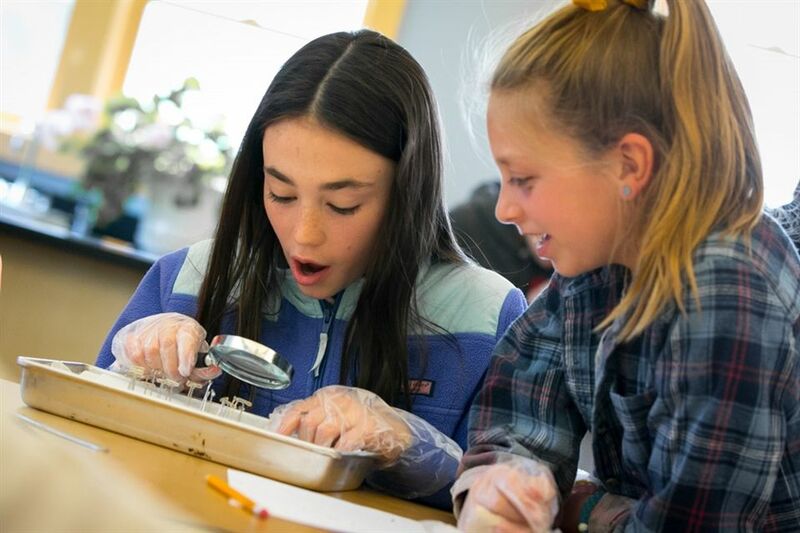 Fifth grade students learn to make connections with the subject matter across the curriculum, and learn to view the world through an inclusive lens.